Which ECU is for me? 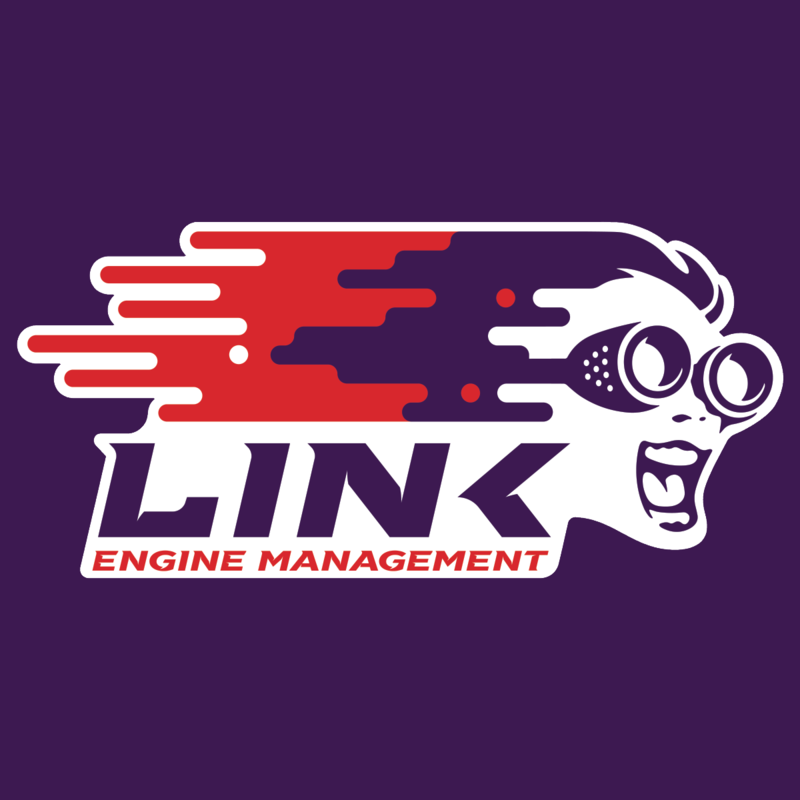 Interested in becoming a Link ECU Dealer? Please fill out this form. ALL sponsorship inquiries must fill out the PDF application form on this page. For any other inquiries send us an email to sales@linkecu.com or, use the contact form below. Who is your message for? The link will connect to our landline after a few rings so let it ring for at least thirty seconds. You can also skype text "chat" with us. Skype search "link-technical-help" to find us manually. Hours: 18:30 - 15:00 Sunday to Friday.